We have seen the temperatures getting a little cooler in Texas. Okay, it’s still hot, but the temperatures are dropping a little. 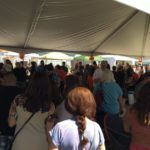 This means the wine festivals you go to in September may be cooler and more enjoyable to walk around to taste some great Texas wine. 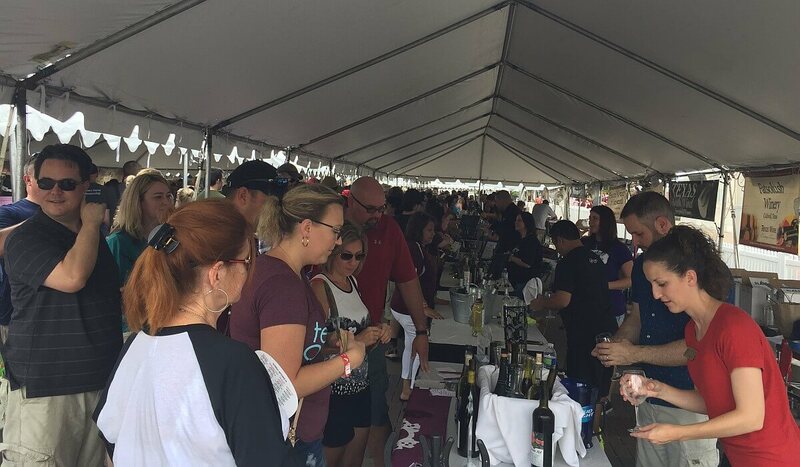 Here are some September wine festivals you may want to attend. 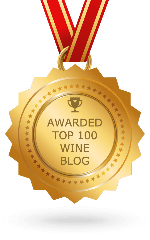 Be sure to check the entire fall wine festivals list too. 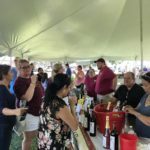 The second Aledo Wine and Art Festival starts off September 6 with a VIP dinner and concludes on September 8 with a day of wine tasting from a number of Texas wineries in the area and beyond. The website has more information. 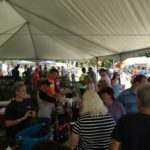 The 11th annual wine festival is on September 8 and besides Texas wines, there will also be craft beers and distilleries. 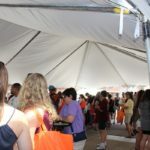 Of course, gourmet foods and other vendors will be available too. 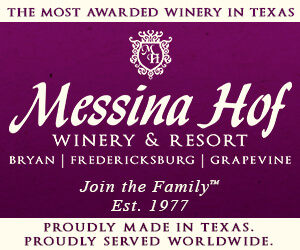 Tickets and more information is on the Dripping Springs website. 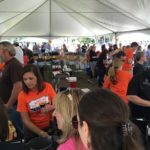 There will be 16 wineries from around the state of Texas gathering together in Historic Downtown Montgomery on September 15. In addition to wine, there will be craft beer available. Music will be on two stages while you enjoy your tastings. See the website for more information. 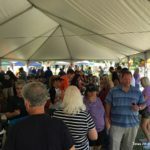 The festival in Historic Downtown Bryan from September 28-20 is always a very popular festival with people, especially with the large number of Texas wineries that attend. At this point, there are over 25 wineries that are planning on being there to pour wine for you. There will also be Texas craft breweries, artisans, food vendors, a kid’s zone, live music, and of course, steak. Check their website for more information and tickets. 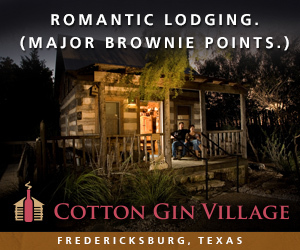 Enjoy some great wines at the State Fair of Texas in Dallas from September 28 to October 21. There will be winery tasting stations with the Garden having three different wineries each day. 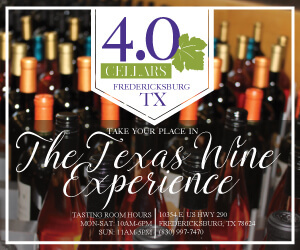 Plus, there will be a GO TEXAN Blue Ribbon Wine Selection program where twelve awesome Texas wines have been selected for you to enjoy. The State Fair of Texas website has more information and how to buy tickets. 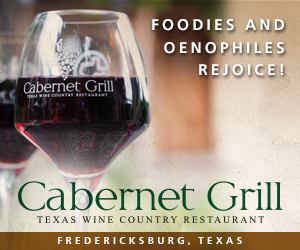 Disappointed that you didn’t mention “Grapefest” at Grapevine. 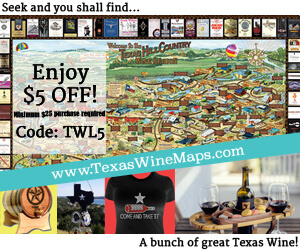 Also notice an absence of coverage about North Texas wineries. Maybe you need someone from this area as a correspondent. I might be able to help you find one. “Everybody” knows about GrapeFest and that’s one reason it wasn’t mentioned in this preview. 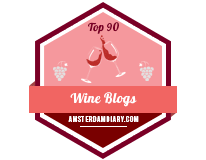 We couldn’t list every festival in September which is why we linked to the full wine festival list. Actually we have 2 writers in the DFW area. Our most recent post about north Texas wineries was on Chris Hornbaker from Eden Hill Vineyard. There are plans to visit some of the new wineries that have opened up this year. If you have a writer who is interested in writing for us, please have them contact me. You just did. 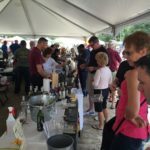 🙂 That wine festival is already on the complete full list of fall wine festivals. This is a preview of some September festivals as we cannot list all 15. 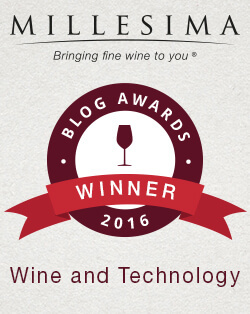 That’s why the first paragraph listed the link to all fall wine festivals.